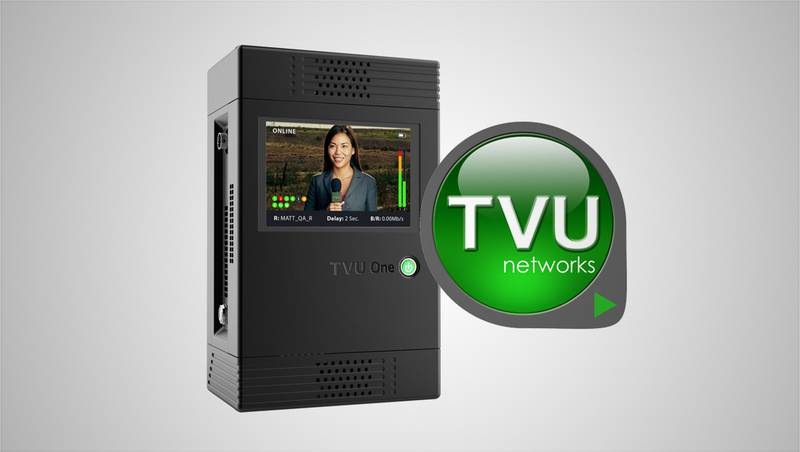 TVU Networks has announced a new model of its award-winning TVU One with HEVC mobile IP newsgathering transmitter. TVU One TM1000G features a global embedded modem for easy operation practically anywhere in the world. 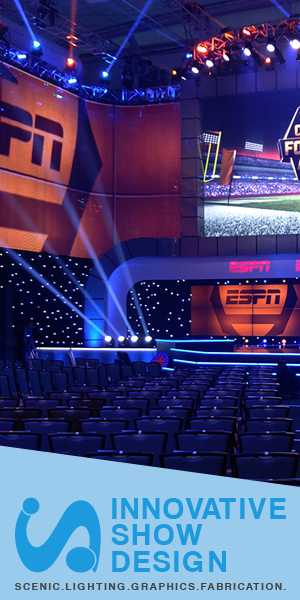 During the upcoming NAB Show, TVU Networks will showcase the new unit alongside its line of live IP video solutions in booth C1707 in the Central Hall of the Las Vegas Convention Center. “When we first introduced TVU One, it was our first portable live video cellular broadcast product to use embedded internal modems instead of exclusively external USB modems. With its lightweight design, easy operation and broadcast picture quality, it has become an industry favorite,” explained Paul Shen, CEO, TVU Networks, in a statement. “In the past, depending on where in the world the TVU One was going to be used to transmit video or data, a specific set of modems had to be installed to ensure compatibility with that region’s SIMs. This of course meant that modems had to be physically swapped out if a broadcaster was planning to use their TVU Ones in a country that required a different modem configuration. TVU One TM1000G includes all of the useful features of TVU Networks’ standard TVU One TM1000 IP newsgathering portable transmitter. Offering a robust set of functions designed to fit the needs of any size live video broadcaster, the transmitter is available with HEVC video compression and TVU’s patented Inverse Statmux Plus transmission algorithm to transmit full HD quality video with half-second latency at 3Mbps. TVU One is available with embedded modems and can transmit simultaneously over multiple connections, including cellular, microwave, satellite, BGAN, wifi and ethernet. Weighing just 2.2 pounds, TVU One is ideal for use with broadcasters that travel the world to transmit live coverage of important events like elections, natural disasters, and sporting events to their viewers back home. With TVU One, broadcasters can fully leverage the versatility of a small, lightweight, IP-based high-definition video field transmitter without sacrificing performance, features or picture quality.